There are plenty of pests that can make living in East Quogue difficult. 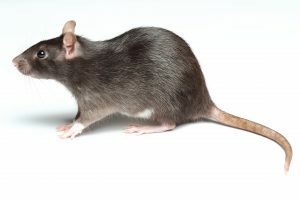 Between rats, ants, wasps, and cockroaches there are plenty of pests to worry about. 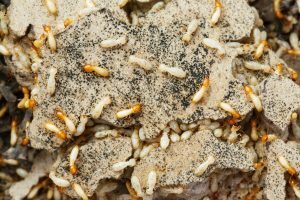 Twin Forks Pest Control has the solution to any pest control service in East Quogue a resident can need.